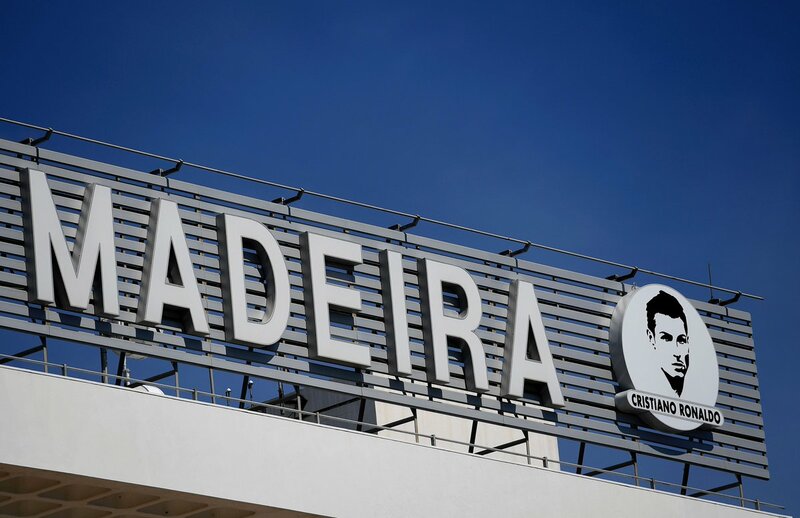 Cristiano Ronaldo has had the Airport in his hometown of Madeira, the Madeira International Airport named after him. 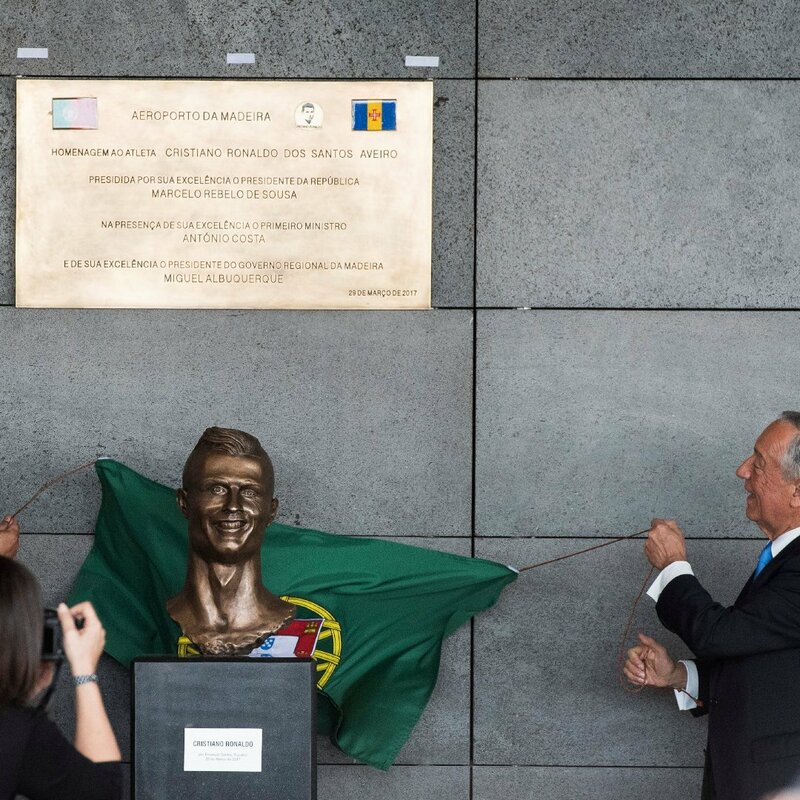 It is now called Aeroporto Cristiano Ronaldo. 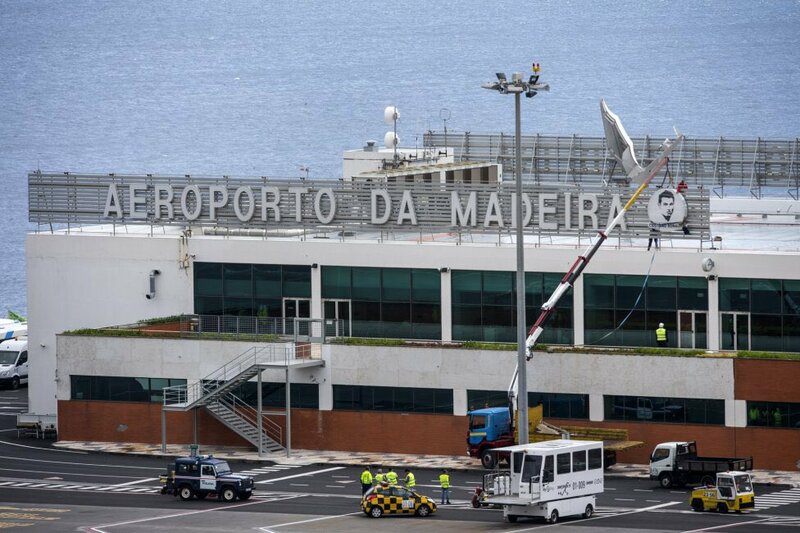 A new sign with the Portuguese’s face and name has been placed on the front of the airport. 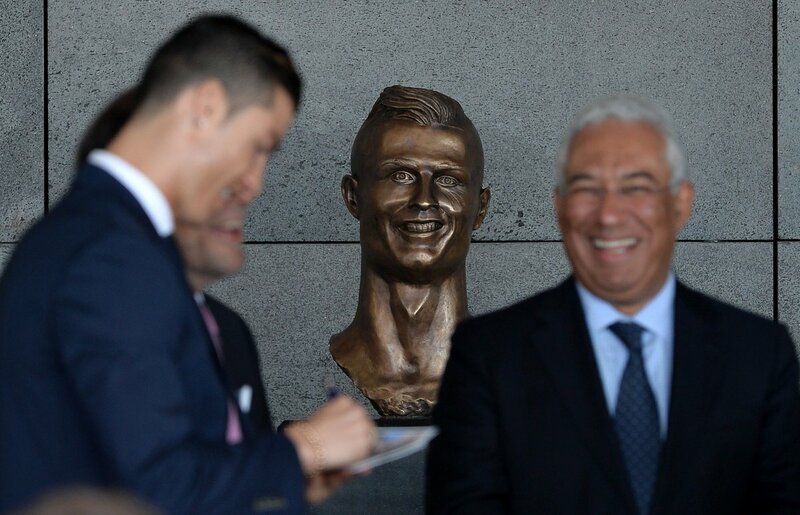 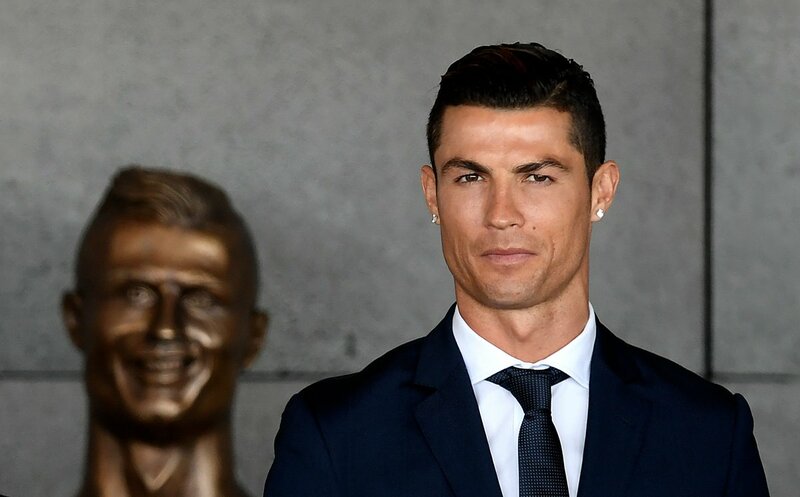 Next“Is it too late to get their money back?” Ronaldo’s new statue is stirring the internet. 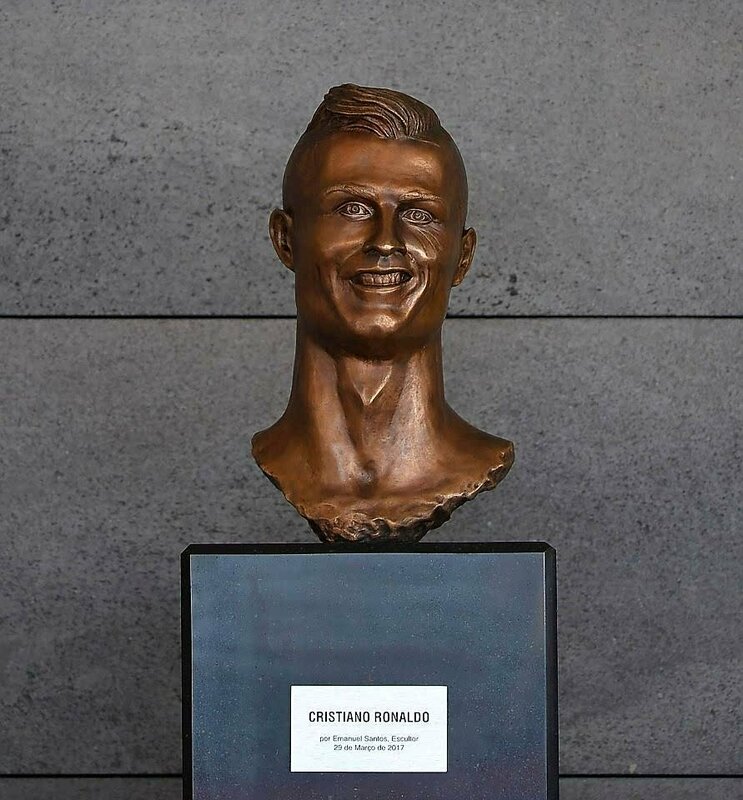 See our best reactions.